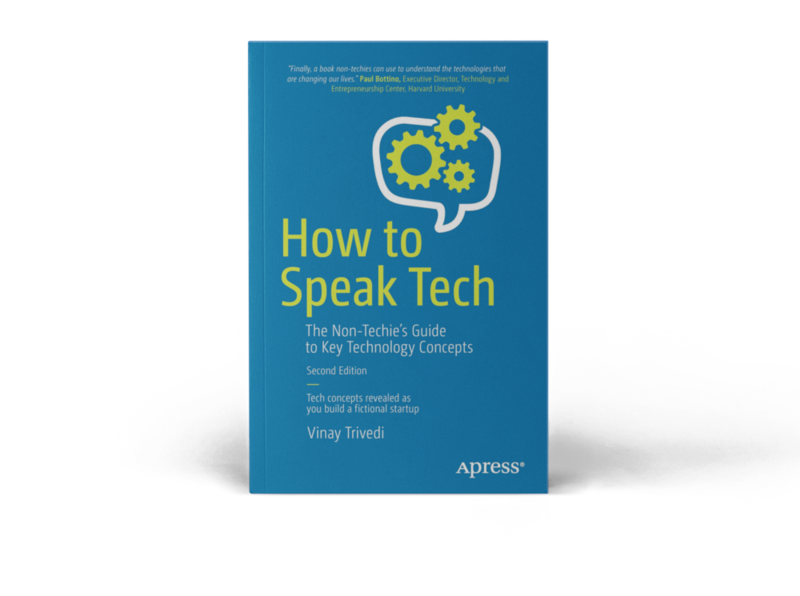 First launched and showcased at SXSW in 2014, How to Speak Tech is back. This revised second edition employs the strategy of the popular first edition: through the narrative of setting up a fictitious startup, it introduces you to essential tech concepts. New tech topics that were added in this edition include the blockchain, augmented and virtual reality, Internet of Things, and artificial intelligence. The author’s key message is that technology isn’t beyond the understanding of anyone! By breaking down major tech concepts involved with a modern startup into bite-sized chapters, the author’s approach helps you understand topics that aren’t always explained clearly and shows you that they aren’t rocket science.